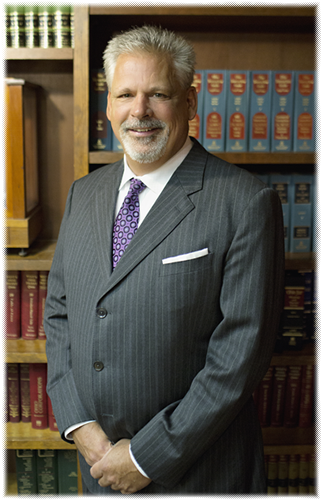 Jack J. Brady is a partner in the Toledo law firm of Brady, Coyle & Schmidt, Ltd. where he practices in the areas of civil and criminal litigation, estate and business planning, corporate law, emerging businesses, and asset protection. Toledo College of Law (1983). Mr. Brady is licensed to practice in Ohio and before the U.S. District Court for the Northern District of Ohio, U.S. District Court for the Southern District of Ohio, U.S. District Court for the Eastern District of Michigan, U.S. District Court for the Northern District of Texas, U.S. District Court for the Eastern District of Missouri, U.S. Court of Appeals for the Sixth Circuit, and the U.S. Supreme Court. Criminal Defense Lawyers, and the University of Toledo Alumni Association.